Short for Hearts and Minds, the quartet started off their K-POP journey in 2009 with a fun, catchy song that put them on the K-POP map. However, instead of capitalizing on that initial popularity, their management put a pause on their development. In 2011, they released another song that displayed their talents in yet another different light. Just as the world thought they were going to take K-POP down a unique niche, they too disappeared and were never to be heard from again. K-POP has traditionally been separated between girl groups and boy groups with the occasional co-ed groups that come and go. F1RST was one of the many that attempted to mix the two worlds and had potential to be the most successful co-ed group. They carried with them incredible talent and energy that could have rivaled any boy or girl group. But as the industry grew and developed, F1RST couldn't keep up and disbanded in 2013. With their debut track "I'll Call Ya" in February 2014, MOA already faced disinterest and the ones who listened, criticized it. Their song was under-produced and the music video was of such low quality it was a shame considering the fact that the girls had so much potential. When they released their next single, they showed slight improvement despite a few production issues and there was hope again that the girls could make their way up. However, four weeks after their release in 2014 they vanished. Also known as APeace, Double B 21 was the largest K-POP boy band with 21 members under Xing Entertainment. They were considered the wonder idol group by their label company and hoped to make as big of a hit as their favorite elder group Super Junior. However, due to their large number of members, they couldn't garner a large enough fanbase to continue their journey. When EXO debuted, Double B 21 were quietly swept under the rug forgotten by the majority of K-POP fans. Everyone now knows the talented Song Min Ho from WINNER but what some of you might not know is he previously was part of another group that flopped. Song Min Ho was previously part of BoM, the four-member ballad group. Two years after they debuted, they announced their breakup. Under Chrome Entertainment, the quartet debuted in 2014 but quickly disbanded in 2015. Bob Girls wanted to represent a shift of womanhood with their short bob cut. However, according to one of their few disbandment stories, member Jina was diagnosed with encephalitis causing her contract with the label to terminate for treatment. The rest of the girls' contracts were terminated as well resulting in their disbandment. April Kiss was a six-member girl group hailed to be the "next big thing" due to their looks, charisma, and talent. They were deemed by their company as the female 2PM and were set to dethrone Girls' Generation and 2NE1. 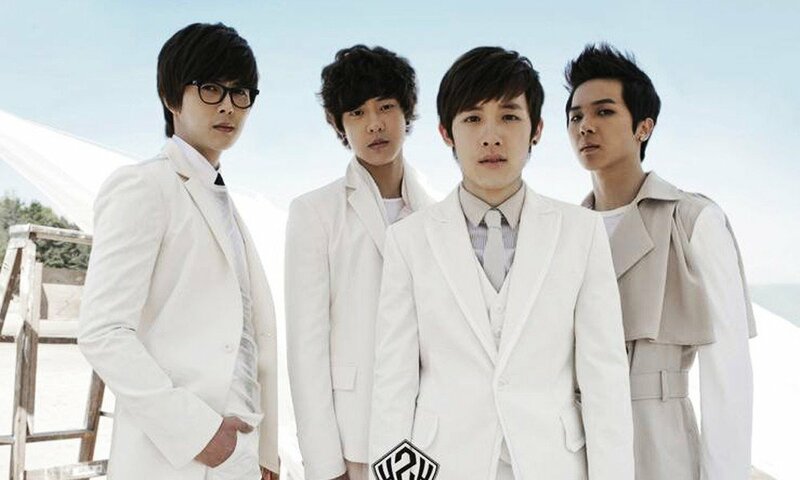 However, their debut was an absolute flop garnering little to no interest resulting in their disbandment in 2011. CHAOS was made up of five members that debuted in January 2012 and ended up disbanding 16 months after their debut as each member went their own separate ways. 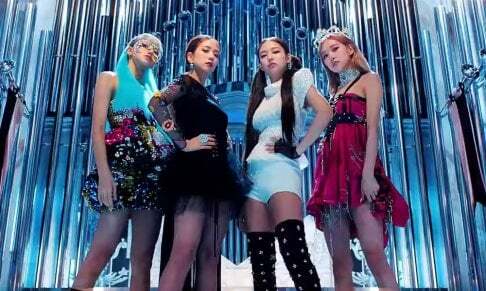 An interesting fact is that they were loved by fans due to their strong debut but the issue they faced was following up their debut with an equally strong if not better album. With lack of publicity and delays in release, they never were able to push through with their original success. Six Bomb is a four-member girl group under Pacemaker Entertainment. They originally debuted as six members in 2012 but disbanded that year and then came back again in 2015. Their concept is a bit strange and received a lot of criticism for their video that celebrates plastic surgery.